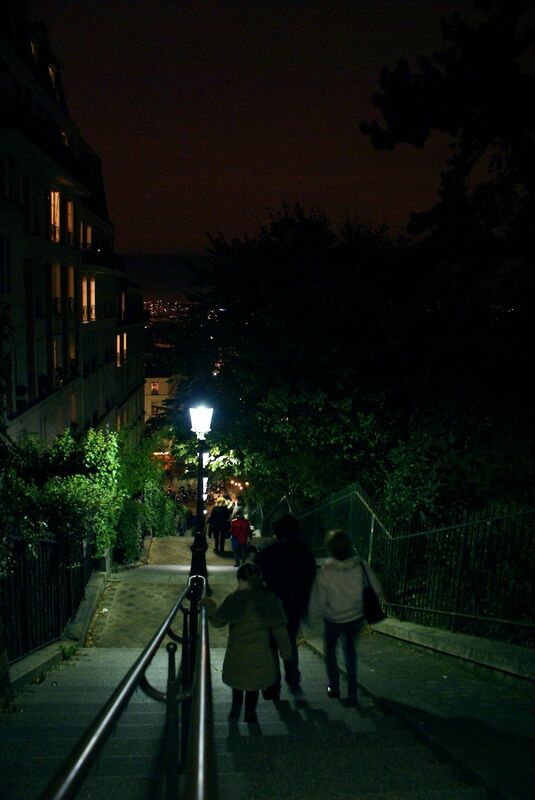 There are famous steps to Sacre Coeur in Paris. Those are in front. These steps are at the side and are actually very nice… they come from a cool little area of town. 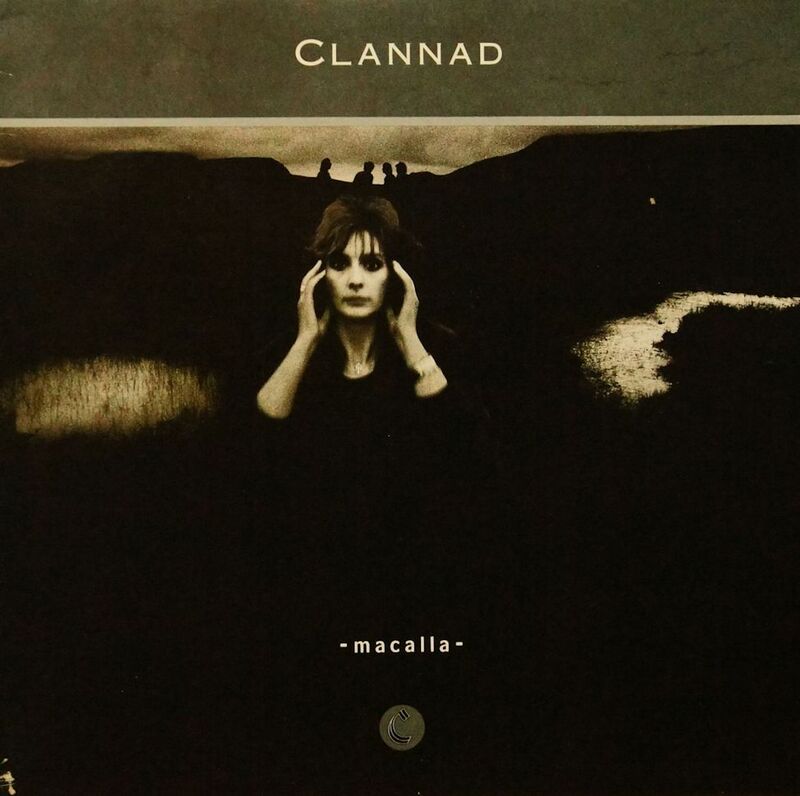 Clannad was a band that one heard over and over at many parties back in the late eighties. I have not heard this band’s music since – I think. I was surprised when listening to this album. I was expecting Celtic mysticism and melodically meandering music. 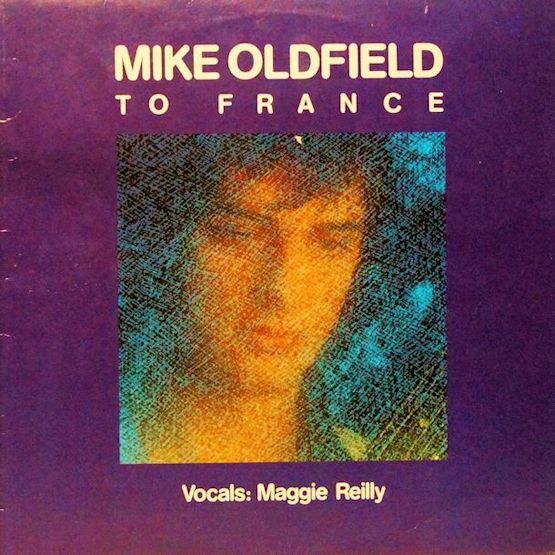 What you have here is rather standard mid-80s pop. It’s OK but not amazing. I was looking forward to some Enya type music – she, Enya, is related to several of Clannad members and was a member of the band. But she’s not here on this album. This is an OK wine. It is nice when well chilled and OK at regular room temperature. It is a nice light wine that has a quite fruity flavour that imparts a sweetness to it. But it is not really a sweet wine. It is not really dry. I do not know if I like it. I do not know if I dislike it. Hate and love are too strong of words to use for this wine as its colour, flavour and alcohol content are quite week. The label says that it is “deliciously sweet.” It is not too delicious nor is it sweet. It, is, as I said at the top, an OK wine. Just under ten bucks regular price but it was on sale so I picked it up for $8.95. A friend of mine was at a political rally and insisted on texting me the stupid thing some such politician was saying. I was not very interested in this because I have come to the conclusion that all politicians say stupid things. I had just come from the US and had a daily dose of Donald “I’ll solve America’s immigration problem within four years” Trump. I have to admit, I liked listening to his speechifying. It was great entertainment. But he is not conveying ideas or philosophy. What his is saying is just a random collection of talking points meant to rile up a target audience. It is working. Trump does this well. But in essence most politicians do this. Obama’s Hope and Change. There are countless of examples. Some people are calling Trump stupid for saying what he is saying but really, we are stupid for lapping it up. It is damn fun if it were not so scary. His and most other politician’s speeches are there to rally the base and are not intended to have the people, the voters, the citizens, aspire to lofty ideals. It is our fault that we have let it happen. How to stop this and reverse the tide is a very big question. Meanwhile – the political circus goes on. 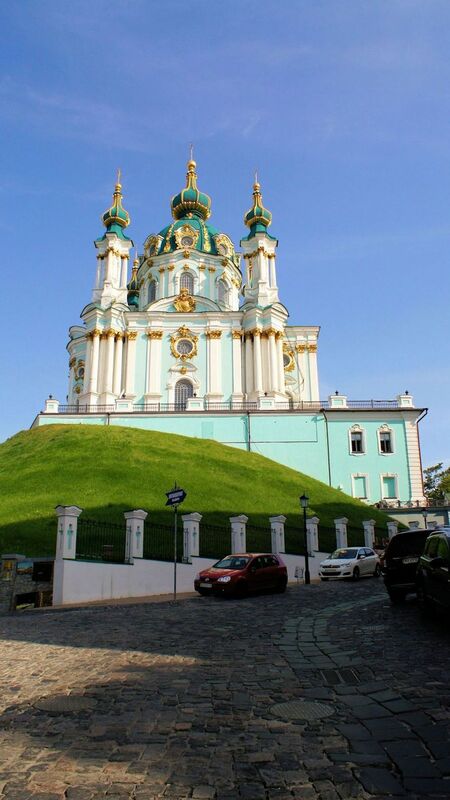 In honour of Ukrainian independence day, here’s a shot of St. Andrews church in Kyiv. The picture is taken from below on Andriyivskiy Descent – an ancient cobblestone street that is a must see when you come to this city. I saw this in the LCBO and had to pick it up. It was the right price – first off. And I have never had, to my immediate knowledge, wine from Macedonia. The wine comes in a rather fancy bottle – it has one of those fancy fluted bottle openings on top. It looks nice but I`ve never seen an expensive bottle with this feature. Unwrapping the bottle, the first thing that strikes me is the cork. It is not a natural cork but one of those artificial plastic ones. This one has a weird feel to it. The top has the texture of expandable foam – the kind you use to insulate your house or fill the gaps between your wall and windows and doors. It is barely passable. It tastes of good homemade wine – from the hills and valleys of Macedonia. It is interesting, but only because it is from Macedonia – land of Alexander the Great.